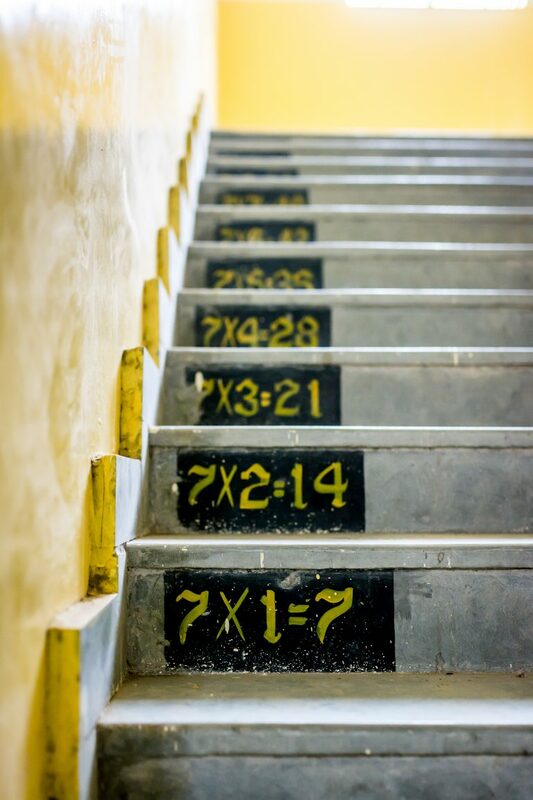 Did you know there are several ways to multiply numbers? Mathematicians have found a faster way to multiply large numbers. Click here to learn more about their findings and the history of multiplication. Feel free to try it out next time you need to do some multiplication!